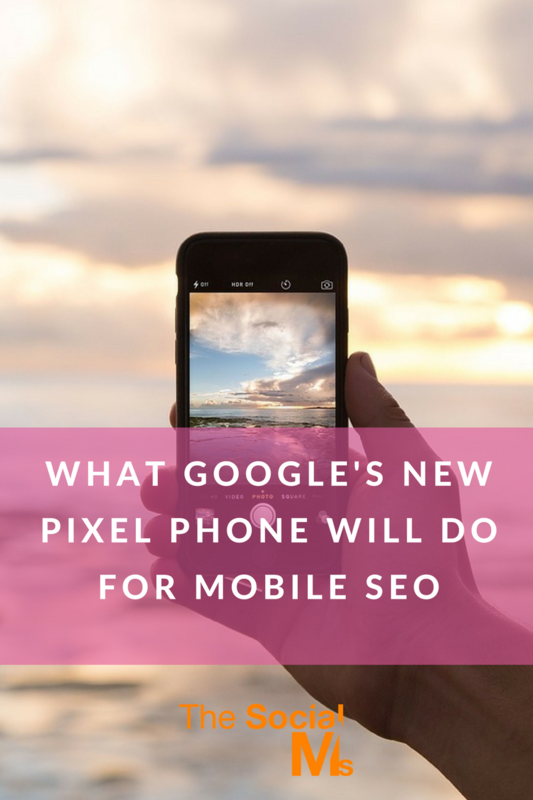 It’s been four months now since Google released its new flagship phone, the Google Pixel, and marketers are finally starting to understand how the phone impacts mobile SEO. 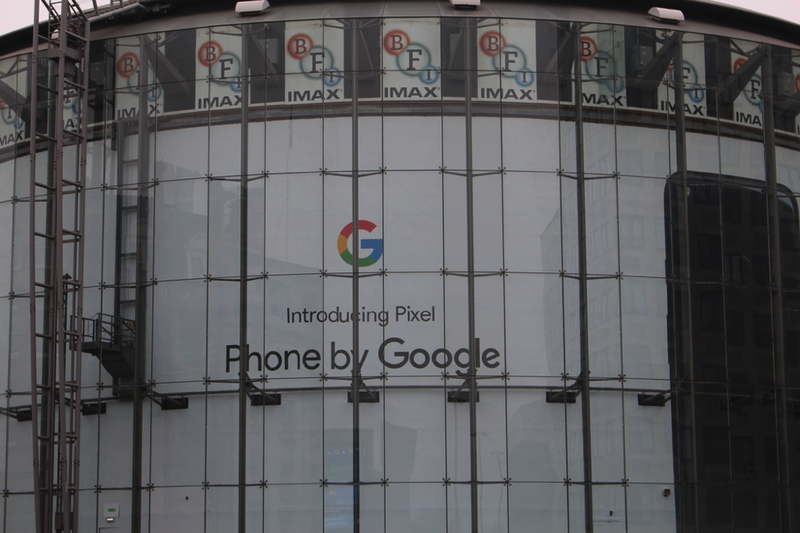 What we’re discovering is that it’s not actually the Pixel itself making waves, but rather Google’s new voice software, Google assistant. Assistant has met rave reviews from journalists, and also seen integration into Google’s Home platform. We expect that the assistant platform will only continue to grow in the future. It’s really no surprise that assistant has taken off. Google’s own data shows that 55 percent of teens and 41 percent of adults use voice search more than once a day. That averages to an above 50 percent adoption rate. With the drastically different way assistant handles search, and such an overwhelmingly positive response, it’s only a matter of time until mobile SEO starts to evolve. What that evolution entails, however, is somewhat murky. We have some data from the past four months and a plethora of speculation. Let’s take a look at what we know so far and a bit of our speculation. We can almost guarantee that your website visibility will decline relative to how popular voice search becomes. The way voice search works is fundamentally different from text search. Google searching with text returns your SERPs page, but a Google assistant search doesn’t. Instead, Google Assistant aims at functioning as a personalized virtual assistant. It responds conversationally, and with that comes limited search results. An assistant search takes your search history, location, and other metrics into account to return what it believes is the best result. Note we said result, as in one result. Google’s Possum update placed extra emphasis on search location, and we expect that to translate into Assistant. This means location data will exclude your website from some searches. There’s no way around it. Start catering to Possum centric metrics to boost your site into assistant’s recommendations. Everyone knows that keywords are important. We’re even willing to say they form what you could call the backbone of SEO. Think about your written content. It probably has keywords. We’re using keywords right now. Every time you read “mobile SEO,” that’s a keyword. Voice search looks to change keywords forever. That’s a relevant text search that gets you straight to the point. However, it’s not conversational at all. Your normal voice search will look more like, “Where can I watch a movie tonight?” That’s because you’re having a “conversation” with Google assistant. Paid listings are what you see appear at the top of every SERPs page. They represent everything we feel is wrong with SERPs. If you have money, your website gets top billings. Luckily, this idea is slowly dying as voice search becomes more popular. The conversational aspect of Google assistant, though more so it’s singular search results, means that won’t work. After all, any company could pay to have Google Assistant return their result, ruining organic search. 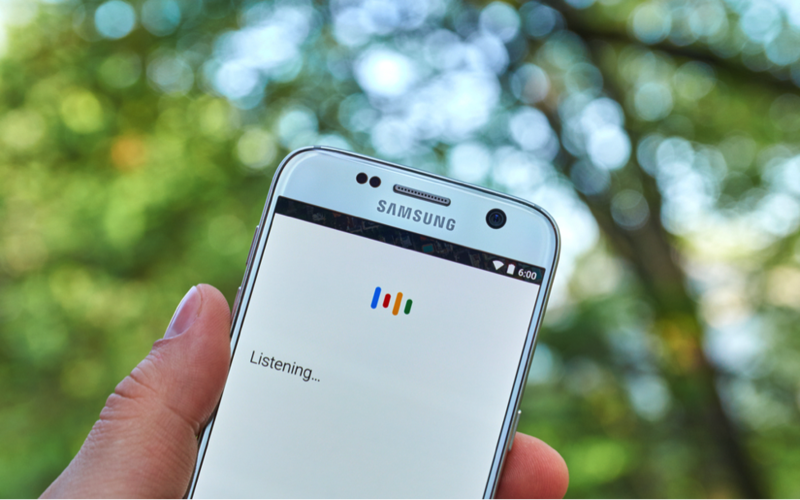 Google assistant’s increasing popularity means the mobile SEO is and will continue to, evolve as the platform progresses. Voice search has taken off, and there’s no slowing it down. Your best option, and ours too is buckling down and monitoring those SEO metrics. Stay ahead of the curve, and you’ll have no problem adapting.